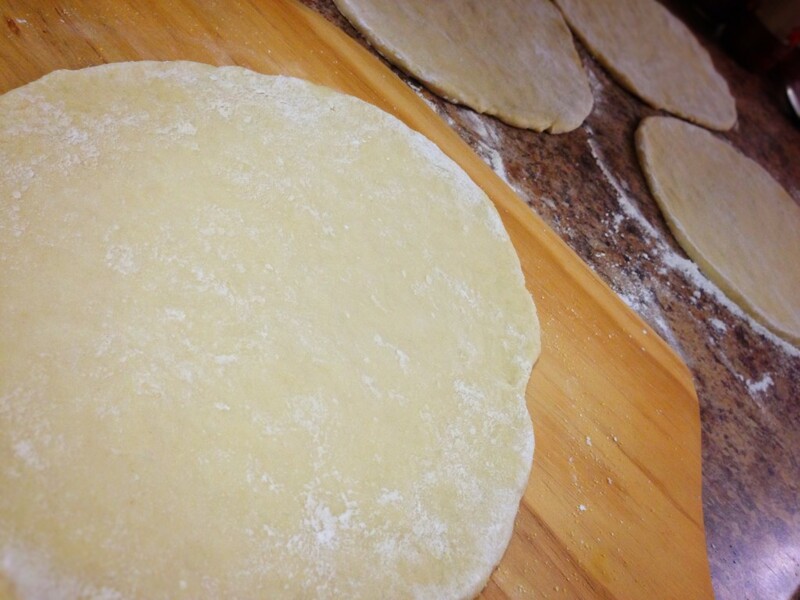 This is my go-to pizza dough recipe for pizzas I make in my oven. It’s a great all-purpose recipe, and is useful in its strength and ability to hold more toppings than other styles of dough. It produces a bread-like crust that’s both filling and deliciously tasty. And we all know that the dough is arguably the most important part of the pizza, as it is more often than not the culprit of making or breaking the final product. That’s a wrap! My 50 in 15 Challenge is complete — and a whole month early, at that! Since the beginning of the year, I have made 50 new recipes. Some were hugely successful and earned immediate entry into my regular rotation of recipes, while others were decent but didn’t necessarily warrant being made again any time soon. All in all, I’m very pleased with not just being done, but what I learned and accomplished along the way. And as I wrap this up, I thought I’d include a concise list of all 50 recipes here for quick and easy reference.